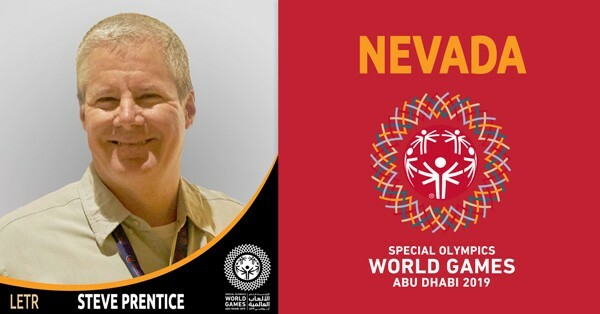 Steve Prentice has worked for the Nevada Department of Corrections since 2007 and began volunteering with the Law Enforcement Torch Run for Special Olympics (LETR) four years ago. 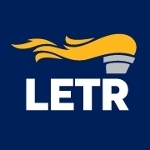 Since then, he has dedicated himself on getting more staff involved with the organization and has been a leader in organizing teams for multiple fundraisers, including Bowl for the Gold, Polar Plunge and the Torch Run on the Las Vegas Strip. Steve is a part of the Special Olympics Nevada (SONV) LETR Executive Committee and was named the SONV LETR Volunteer of the Year in 2017. He will represent SONC on the Final Leg of the Torch Run at the 2019 World Games in Abu Dhabi.